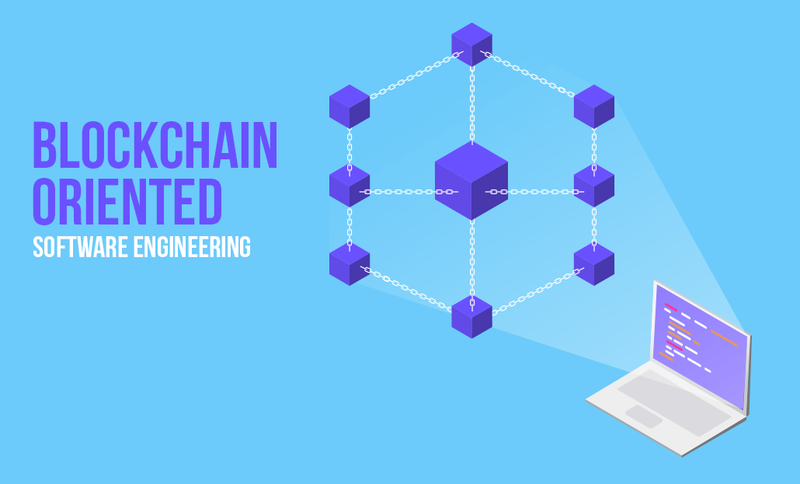 In our previous blog, ‘Blockchain Technology Explained’; we had an interesting discussion on Blockchain as a framework and its core pillars. Why Blockchain is so important and every leading company is adopting it for its software development environment? The Blockchain is a breakthrough in the Cloud computing era with a decentralized database. And that’s why leading companies have already started offering Blockchain as a service (BaaS). Being a turn-key solution, BaaS is perfect for the companies who outsource their technical needs such as developers or services. They don’t need to understand the basics of the technology and can get a secure application or product just by availing the same. This is a highly soaring service market and expected to gain a CAGR of more than 15% for the forecasting period (2018-2023). When we understand the Blockchain’s benefits, it’s become easier to understand how it can be beneficial for your application. Although for avant-garde and independent transaction like cryptocurrencies and total security, Blockchain is repulsive to the financial sector. However, all industry verticals like healthcare, travel, manufacturing, supply chain, etc. are embracing this holy grail at a rapid pace. With the evolution of Blockchain technology, the information industry is not lagging behind and has already created legitimized frameworks for software development. We are discussing the core element of such framework below. Hyperledger Project is a permitted Blockchain open source umbrella project embracing Hyperledger Fabric, Hyperledger Burrow, Hyperledger Iroha, Hyperledger Sawtooth, and Hyperledger Indy. These are permitted Blockchain infrastructures and projects to create empowered applications as well as products. The Hyperledger project is supported by IBM, Intel, SAP Ariba, etc. Hyperledger Fabric: IBM is the original contributor of Hyperledger Fabric and Linux Foundation is hosting it. It’s a permitted Blockchain infrastructure. It helps in the development of commercial Blockchain-based applications and is a global collaborative effort. Hyperledger Burrow: It is an Apache 2.0 licensed EVM (Ethereum Virtual Machine) Smart contract machine. You can deploy Burrow in any environment. Hyperledger Iroha: It’s an open source legal Blockchain platform to manage digital assets & identity and serialized data. You can use Hyperledger Iroha for building applications for central bank digital currencies, national IDs, logistics, and inter-bank settlements. Hyperledger Sawtooth: It is a modular platform where you can build distributed ledger applications. The Hyperledger Sawtooth is used as a validator, RestAPI, and transaction processor. Hyperledger Indy: It helps in building decentralized digital identities with reusable components, libraries, and tools. To sum up we can say that Blockchain is bringing forth radical changes to the field of software development in terms of decentralized database, more flexible framework, complete security, and an independent payment platform without the absence of third parties like banks. If we plan and adopt Blockchain in our application development environment, it will change the whole database storage, current software development standards, and the entire software development cycle in a better note.